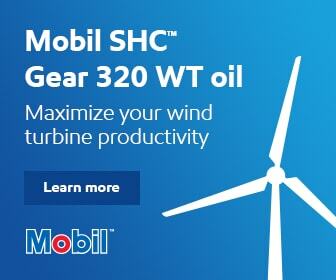 North American Clean Energy - What’s in a guarantee? The wind O&M industry, like most service industries, has a long (and sometimes checkered) history with guarantees. 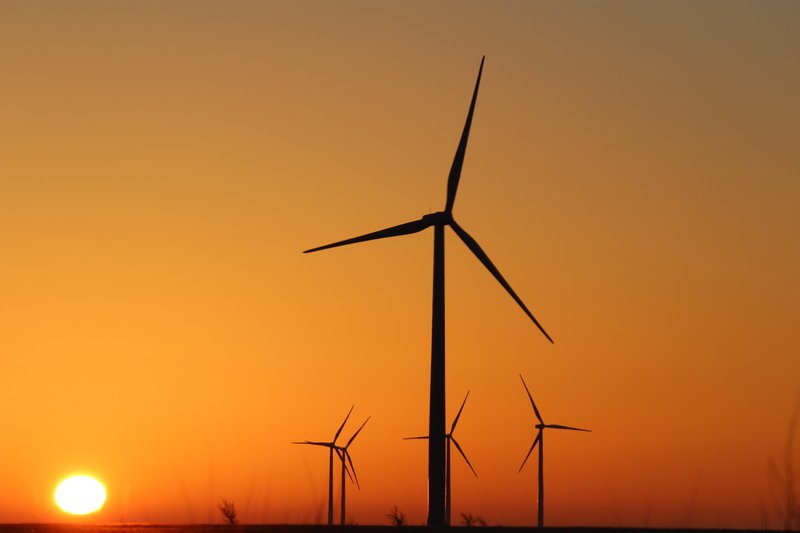 Wind guarantees can be notoriously difficult to understand and navigate;as the industry moves forward with increasing technological and financial sophistication, the guarantees that back the projects need to keep pace. Ultimately, each project contract is unique,and requires a granular-level understanding of its fine print. Nevertheless, with a general framework for understanding the different types of risks that underlie a project,and the guarantees that are available to mitigate thoserisks, owners canmake informed decisions in this increasingly sophisticated environment. The key is tounderstand a project or fleet’s risk drivers. A breakdown of these risks helps an owner determine which they are positioned to take on themselves, and which require guarantee coverage. 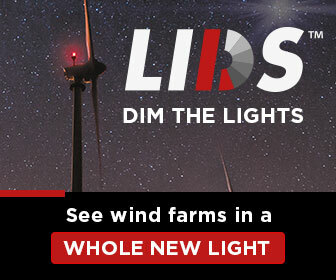 Perhaps the most obvious is Resource Risk:will the wind blow?This can be difficult to gauge, especially given significant annual variability,andthe fact thatO&M providers have been reluctant to take on risks they can’t adequately define. However, this is likely to change as certain service providers are able to leverage internal or external resource assessment expertise. Evenmore complex is Market and Regulatory Risk. Market risk can include basis risk, curtailment,and anything that may impact project cash flow. Regulatory risk includes the ever-present particularities around taxes and tax credits, environmental issues, NERC regulations, anda whole host of others. Perhapsthe most relevant risk in the O&M world is Performance Risk,which is further broken down into Failurevs Degradation Risk. Failure risk refers to unexpected,and generally catastrophic events that can bring down a plant, or at least a significant portion of it. This includes major component and substation failures, as well as serial defects that have the same impact. Degradation can include power curve issues and blade deterioration.Performance issues are the traditional territory of O&M service providers, but, more and more, they are being asked to cover other areas of risk. Time-based Availability Guarantee: Based on the number of hours a site is online compared to the number of hours a site was expected to be online. Performance Guarantee:Based on the actual performance of a site compared to the resource-adjusted expected performance of a site. Energy (or Yield) Guarantee:Based on the actual performance of a site compared to the expected performance of a site, with no adjustment for actual resource. Revenue Guarantee:Based on the actual revenue from a site compared to the expected revenue. Another way to view the framework is to visualize which risks an Owner is still exposed to under each type of guarantee, as shown in Figure 1.With a time-based guarantee, an Owner is still exposed to most performance risk, all resource risk, and all market risk. On the other end of the spectrum, with a revenue guarantee, the guarantee provider holds almost all of the risk. As guarantees become more sophisticated, the service provider will need to be supported by additional subject matter experts. Service providers specialize in performance; resource risk is typically well understood by a resource assessment group; and market and regulatory risk is handled by asset managers or a finance team. Nowthat you’ve established your risk appetite - and are ready to sign a guarantee- what else do you need to know? Unfortunately, guarantee structures and terms and conditions have not been standardized across the industry. Here area few helpful hints to think about as you review your guarantee. Guarantee Target and Calculation:The target (generally expressed as a percentage) is what your guarantee provider is obligated to hit (or pay damages). Guarantees are typically in the mid to high 90s for utility-scale plants,but can be lower,depending on how averse your guarantee provider is totaking on additional risk. The calculation compares actuals to expected (uptime hours, production, revenue),with adjustments for any exclusions. Exclusions:Understanding what events are excluded is key to understanding how much risk is being passed on to the guarantee provider. 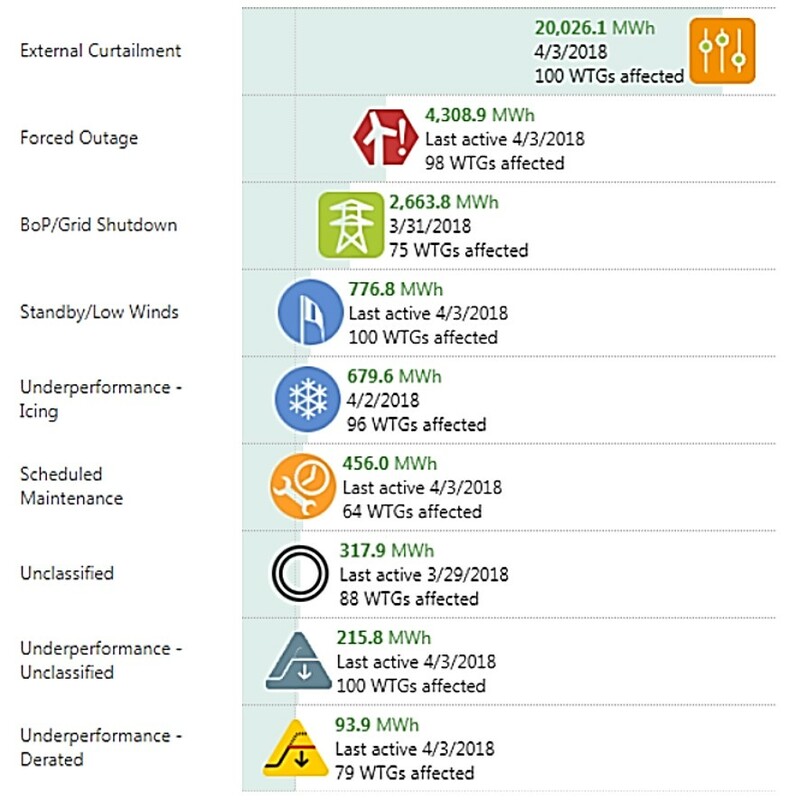 Some categories of exclusions are straightforward, such as Force Majeure or curtailment;others are more questionable, such as scheduled maintenance, major component replacements, or degradation. It’s a good idea to spellout,as clearly as possible,who will be responsible for lost performance for each scenario. In addition to defining exclusions, the guarantee provider should also explain how they will track excluded events. If this is not defined upfront, the guarantee could become an administrative burden. An example of tracking performance and exclusions is provided in Figure 2. Liquidated Damages / Bonuses: Liquidated damages are the typical method to enforce a guarantee, where the guarantee provider is responsible to make the Owner whole for losses. Owners might also want to incentivize the guarantee provider to increase performance with bonus payments. Helpful hint: be wary of step calculations (e.g. 0-1 percent above target is equal to a 5 percent bonus, 1-2 percent above target is equal to a 10 percent bonus). These can disincentivize the operator from maximizing performance, with the operator thinking “I hit my first bonus level, and it’s a lot of effort to hit the next level”. A better bet islinear calculations, where each additional unit of production is equally incentivized. As the industry continues to advance, so too will the guarantees that backstop performance. Guarantees are essential to ensuring the financing of a project, protecting cash flow,and providing assurance that your plant is being operated with the Owner’s best interests in mind. However, beyond the guaranteed performance levels, it is important to understand the risks that are being mitigated,and to structure the guarantee so as to avoid administrative burden, and provide true and transparent coverage. 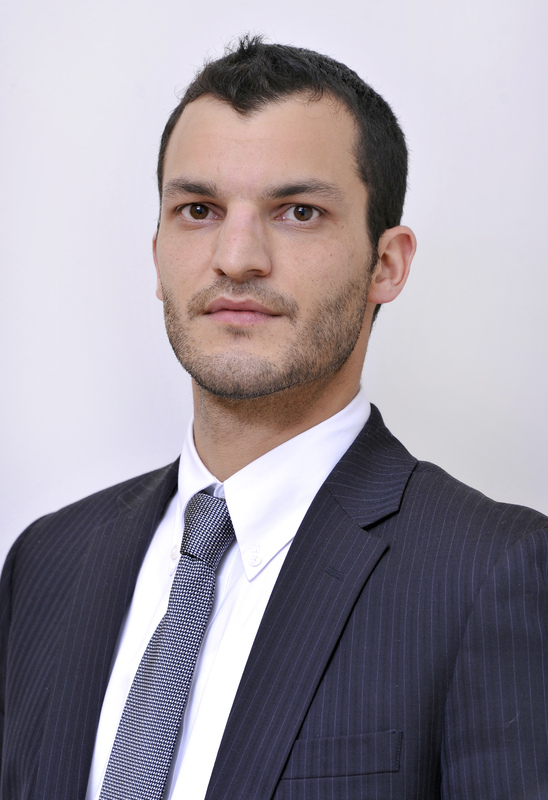 Nicolás Rossel is Head of Business Development – Asset Optimization, Mexico for EDF Renewables, he joined the Chilean office in 2016, and is currently based out of Mexico City, Mexico. Prior to joining EDF, Rossel worked as a senior consultant at Sunspot Services Chile. He has lived in the US, Canada, Chile, and Mexico. 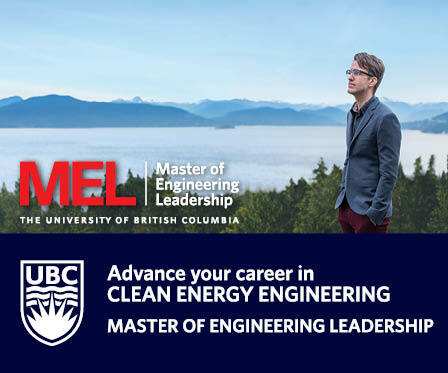 He has a BA in English from the University of British Columbia in Canada, and an MBA from UAI in Chile. 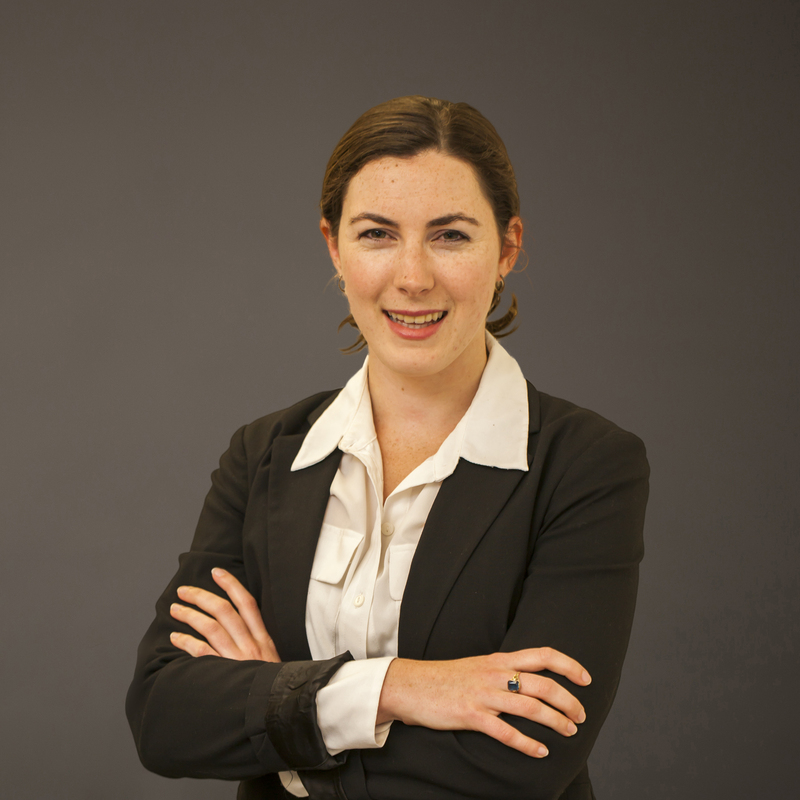 Lyndsey Shuckerow is Strategic Growth Analyst – Asset Optimization for EDF Renewables.Prior to joining EDF, Shuckerow worked in economic consulting for the energy industry. She has a BS in Mechanical Engineering from Cornell University.